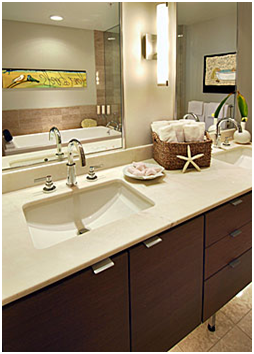 Plumbing Services in GTA- We can solve any plumbing issue! Plumbing problems always occur at the most inconvenient moments. Due to daily use and environmental factors, one of the most frequently damaged parts in the house is its plumbing. Water can be extremely damaging to any structure. If this problem goes untreated for a long period of time, the affected area could develop mold due to excess moisture which can become a huge health risk. At City Rooter we believe that regular consultations are necessary to protect your home and business against costly water damage and toxic mold. City Rooter is a company with a proven track record of plumbing services that we have been offering to Residential and Commercial customers in GTA and surrounding areas with an established reputation for quality, service and customer satisfaction. We do any plumbing work, from small plumbing repairs to full replacements of piping and plumbing fixtures quickly and accurately, ensuring impeccable result. 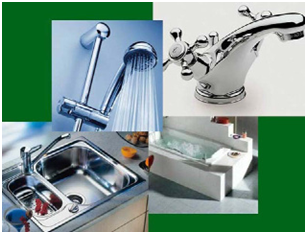 We offer the best plumbing services and guarantees. If you have an emergency- call us anytime! City Rooter provides a full range of Plumbing Services by trained, licensed and fully insured plumbers. Our technicians are experienced and highly skilled so rest assured that your home is in good hands. Punctuality and quality are our top priorities. We are available for your plumbing needs 24 hours a day, seven days a week with no extra charge for Evenings, Weekends and Holidays. We provide exceptional customer service and we assure you that every one of our customers is completely satisfied with our services. Entrust your plumbing issues to the specialists!